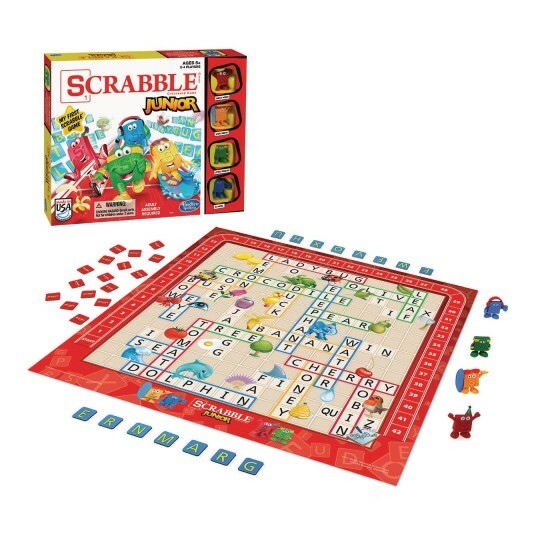 What a great way for kids to play America's favorite word game! 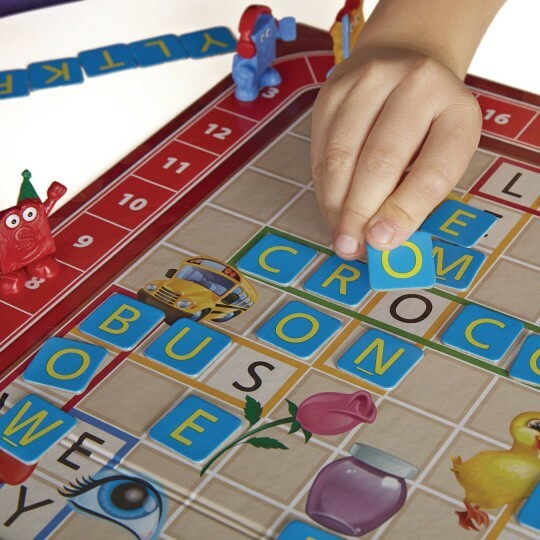 Kid-sized words and colorful pictures make it fun to match letter tiles to words on the grid. Players move their funny tokens up the score track as they score points. When all of the tiles have been placed on the board, the player with the most points wins! 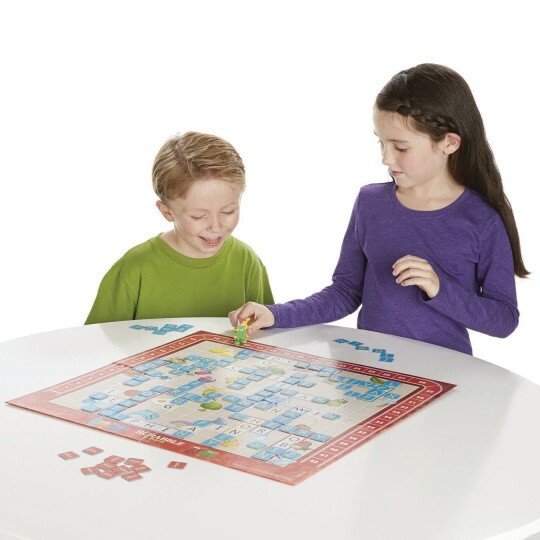 Don't worry, your little ones won't outgrow this game; just turn the board over for the advanced level, where they come up with their own words. 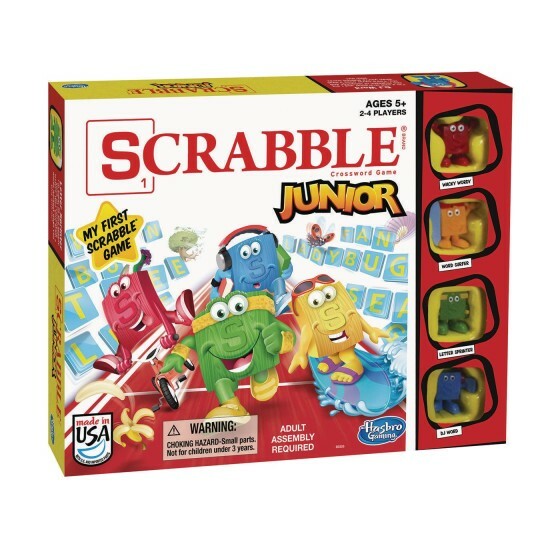 It's going to be letter-matching fun for everyone with Scrabble Junior! Made in the USA. For 2 to 4 players, ages 5 and up.